At the Furniture Liquidator, they specialise in selling high-end furniture at knock-down prices. They source surplus stock from the very best factories and furniture brands in Eurpoe and beyond. Sourcing well and keeping our overheads low means that we can offer our customers great quality products at incredible prices. 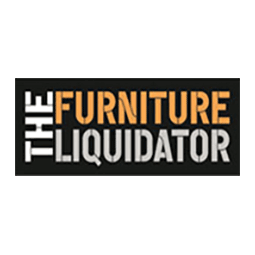 The Furniture Liquidators range is constantly changing. They offer the full spectrum of household furniture, from sofas, to wardrobes, to beds and mattresses. Pop in today to see what they have to offer.